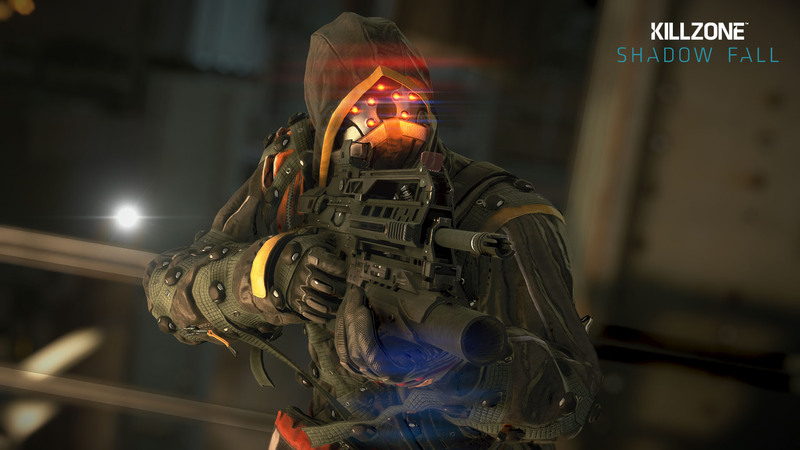 Killzone: Shadow Fall players will face off against a secretive organization called the Black Hand. Today Guerrilla Games gave a full run-down on these dangerous foes complete with screenshots. 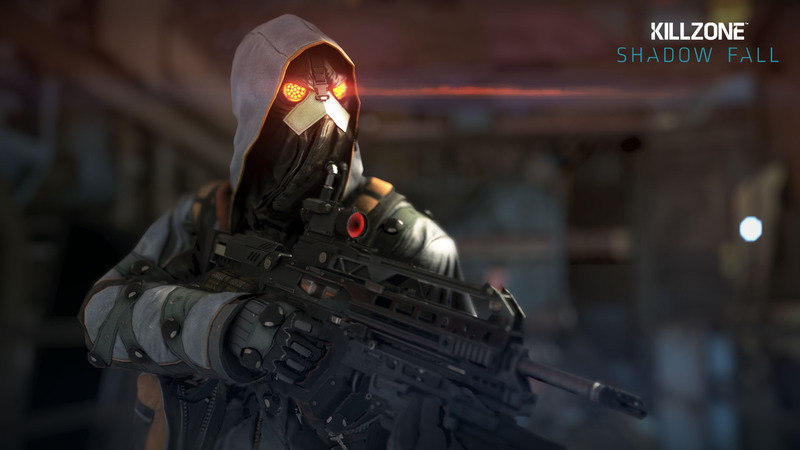 "In the Killzone: Shadow Fall universe, the Black Hand are an emerging threat from the Helghan Sector – a splinter faction of radicals and zealots," Guerrilla said on the game's website. "Fueled by their anger at the destruction of Helghan in Killzone 3, they’ve sworn revenge against the “hypocrites of Vekta”, who they believe preach peace and co-existence but practice violence and oppression." After the events of Shadow Fall, the Interplanetary Strategic Alliance allows survivors from Helghan to migrate to Vekta. The Helghast refugees live in a walled-off section of a city. The Black Hand seeks to end this uneasy truce between the Helghast and Vektans. 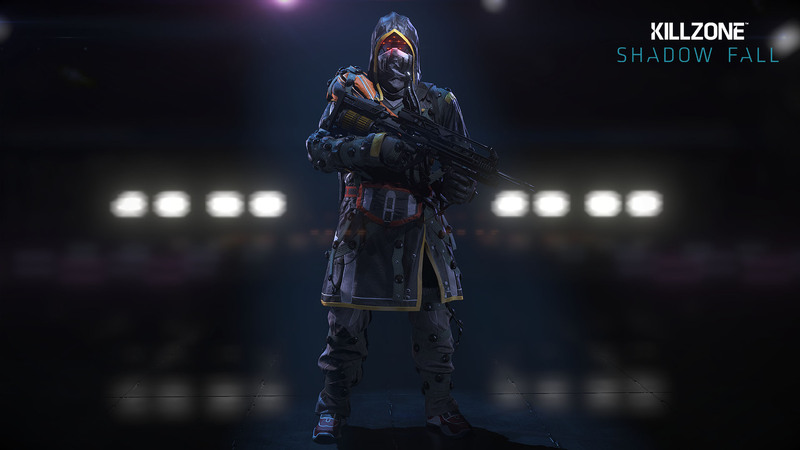 Echo, a previously revealed character, is one of their members. "To exact their revenge, the Black Hand are attempting to force a return to all-out war. This puts them at odds with the government of New Helghan, who seek to avoid another conflict that would inevitably end in mutually assured destruction. The Black Hand mostly recruit from disgruntled elements with the Helghan military – those furious that their leadership chose to shelter with the Vektans rather than obliterate them – and take refuge in the slums of New Helghan." As an irregular army, the Black Hand utilizes gear scavenged from the Second Extrasolar War. Interestingly, though, they also possess infiltration projectors and other state-of-the-art gear. I guess someone's slipping them this equipment underneath the table? Presumably that mystery will be solved sometime during the campaign. 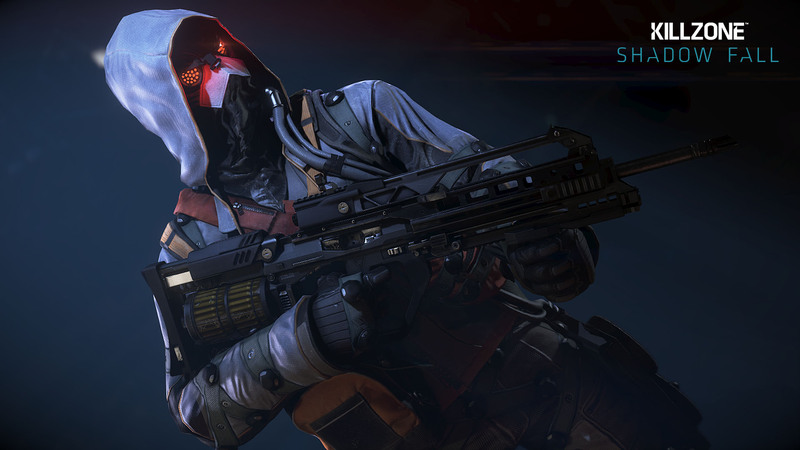 Shadow Fall will be available for the PS4 when the console launches in late November. It's one of 34 games arriving in the launch window of the PS4.